They are not listed in the Skycade Rules as a bannable offense. However, for extra precaution, I'd confirm it with a staff member, more preferably an admin as they are more educated on the topic. i asked an admin btw and he said probably not as they confuse new staff. @dustylog by any chance will you set the "spoofers" to about 4 blocks and about 16 cps? I do love a good bit of spoofing from dustylog, I bet it will magically make him a god pvper as well. 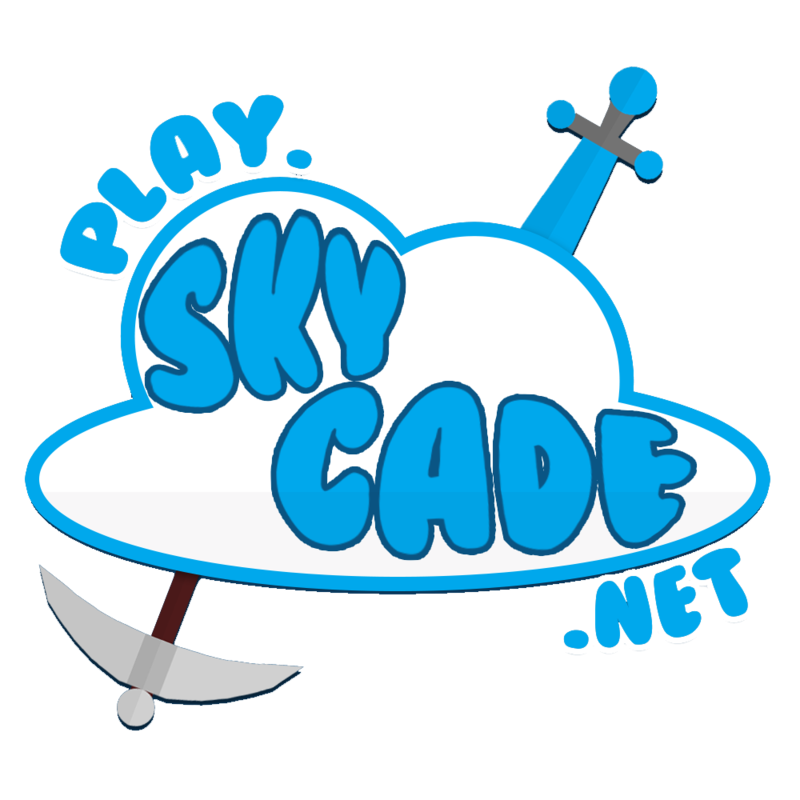 If it's not in here (https://skycade.net/threads/approved-mods.1/), it's not allowed.